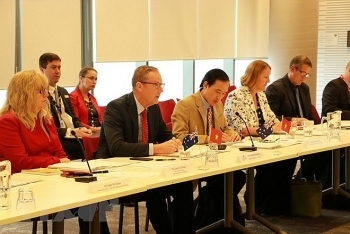 Vietnam’s Ministry of Agriculture and Rural Development and Australia’s Department of Agriculture and Water Resources signed two agreements at the second high-level agricultural policy dialogue in Canberra on May 8. 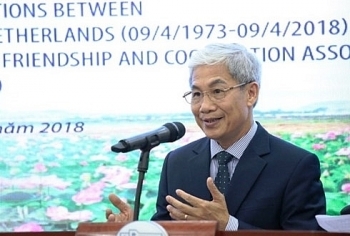 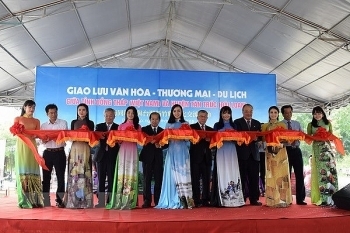 A ceremony was held in Hanoi on May 10 to mark the 45th anniversary of diplomatic relations between Vietnam and the Netherlands (April 9) and five-year’s since the establishment of the Vietnam-Netherlands Friendship and Cooperation Association (January 29). 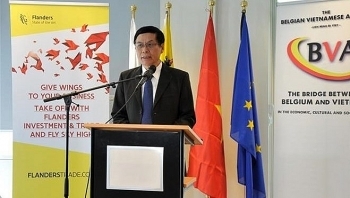 The Belgian Vietnamese Alliance (BVA) and the Flanders Investment and Trade (FIT) held a meeting on May 3 with a delegation of Belgian businesses ahead of the delegation’s visit to Vietnam from May 13-18 to explore cooperation opportunities. 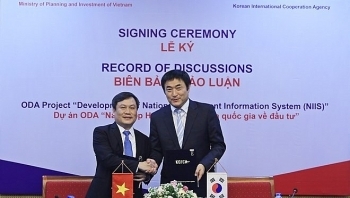 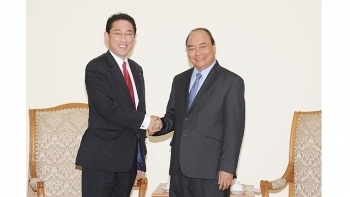 The Government of the Republic of Korea (RoK) will provide a non-refundable aid package worth US$5.5 million to help Vietnam carry out a project on upgrading and developing the national investment information system for 2018-2021. 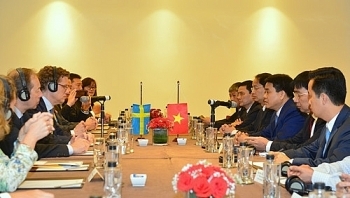 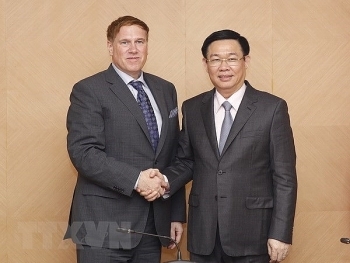 The Vietnamese Government will create most possible favorable conditions, which are in accordance with domestic and relevant international laws, for US enterprises, said Deputy Prime Minister Vuong Dinh Hue. 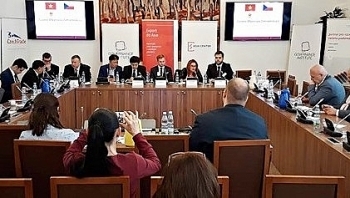 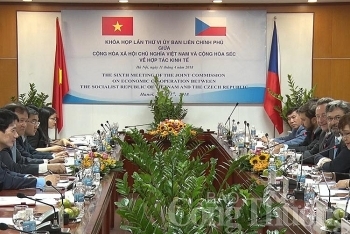 A seminar on promoting the economic and trade cooperation between Vietnam and the Czech Republic was held in Prague on May 3.